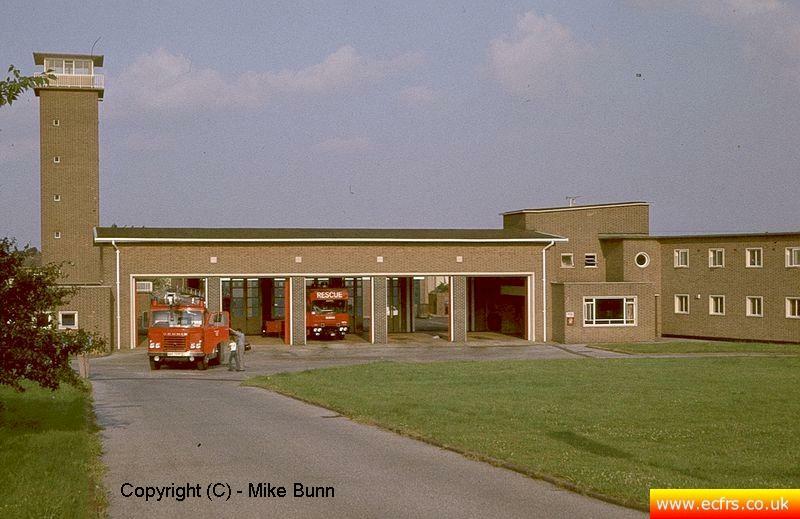 Grays has one of the largest stations in the county with five Appliance bays although, at present, only four are occupied. The station has the usual combination of Rescue Pump and Water Tender a also has a Rescu Unit and the Service's only Foam Carrier (as opposed to Foam Tender). The station also has accomodation to the rear for the Essex County Fire & Rescue Service museum that opened in June 2007.